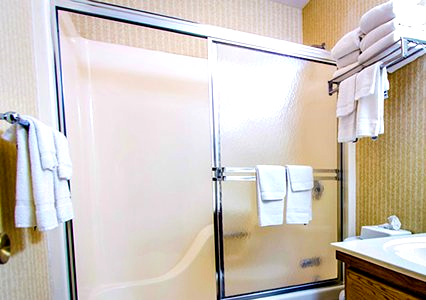 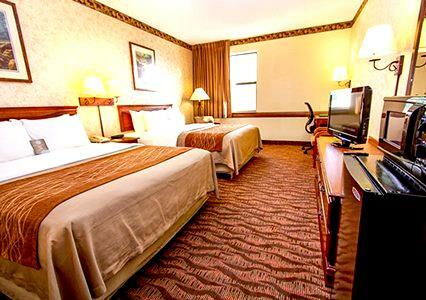 Beautiful, comfortable, and inviting – Branson’s Comfort Inn & Suites provides a relaxing home away from home while you’re in town! 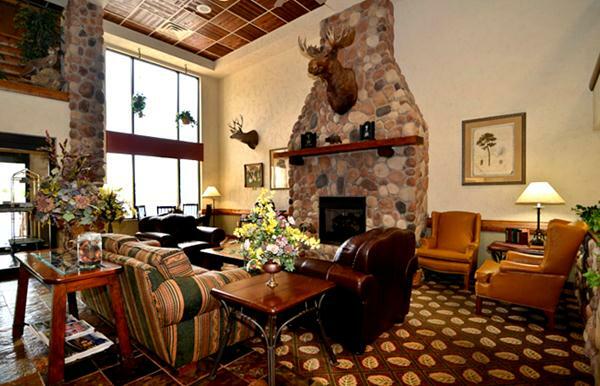 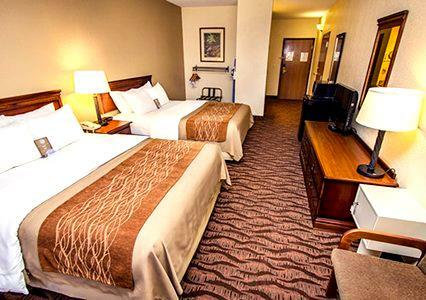 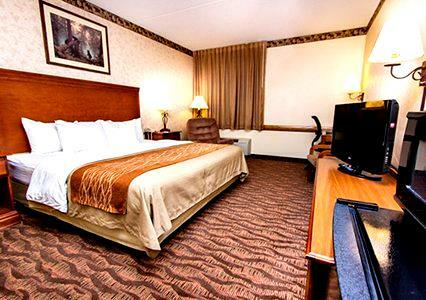 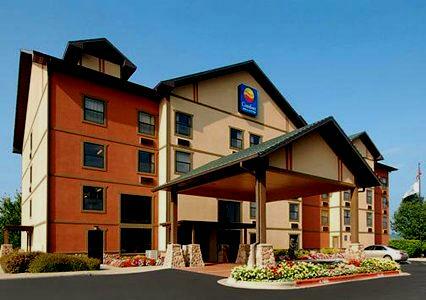 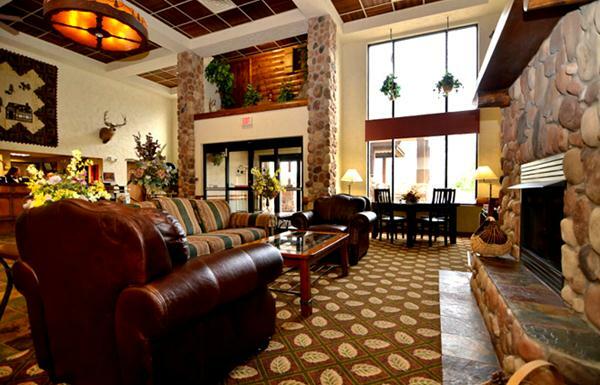 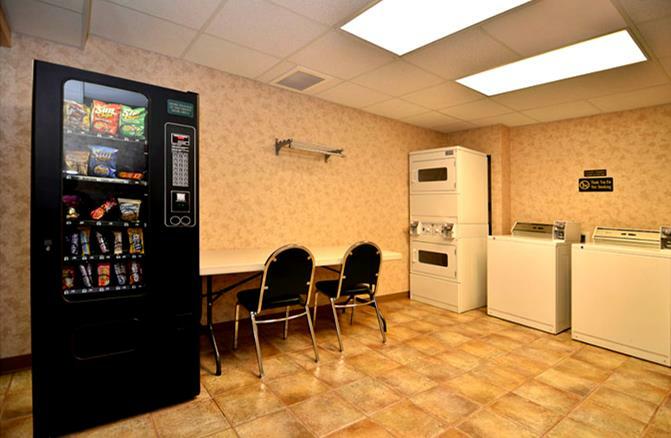 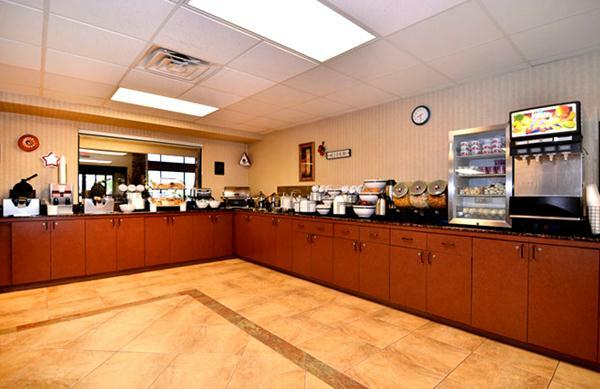 Booking tip: Comfort Inn & Suites is very popular, advance reservations are recommended! 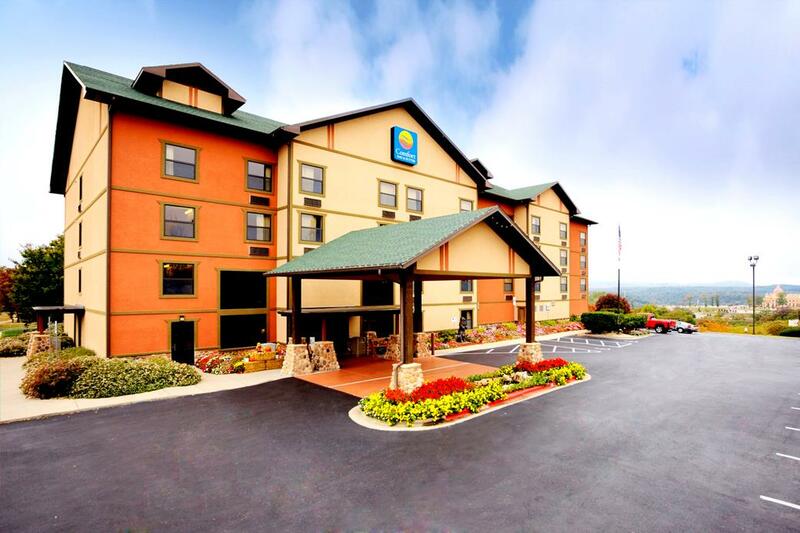 One of the nicest and newest hotels in Branson, the Comfort Inn & Suites offers breathtaking views of the Ozarks’ mountains and forests while still providing one of the most central and convenient locations to be found in town! 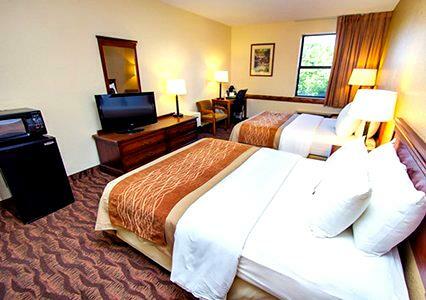 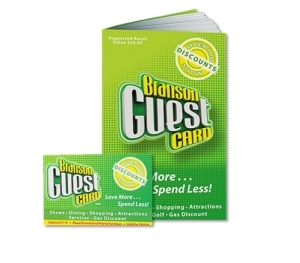 Guests of the hotel will find that everything they would need has been provided for them for their stay. 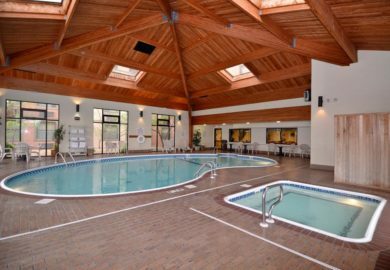 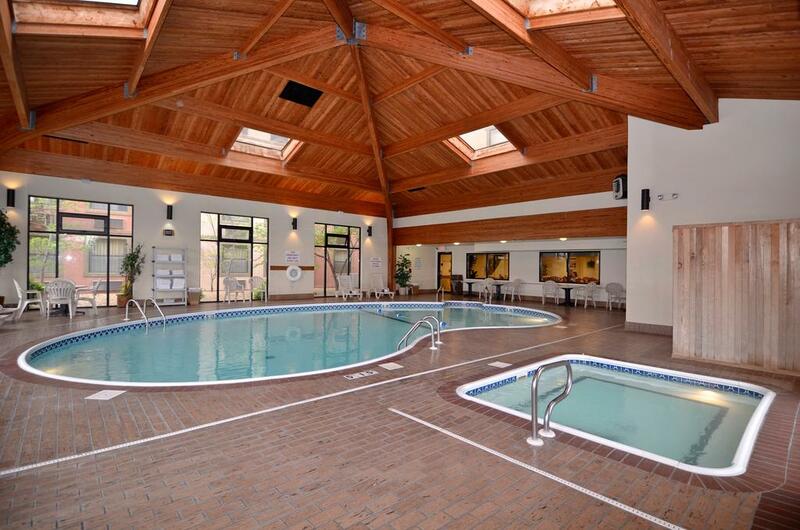 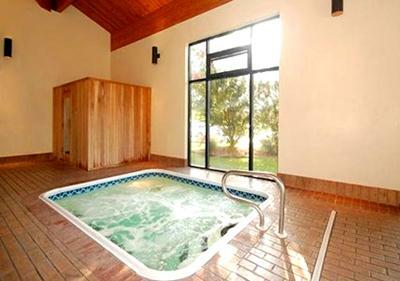 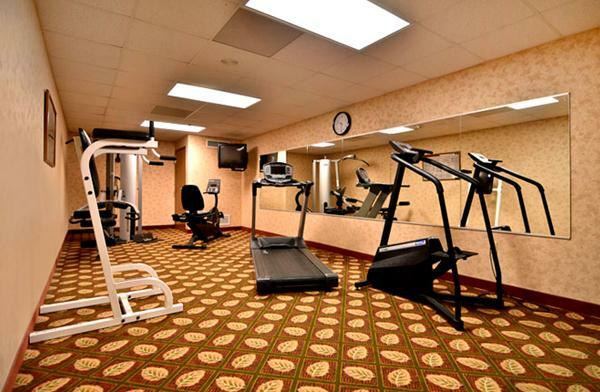 Recreation activities include and indoor pool and hot tub, game room, and fitness center – while the upgraded rooms, bedding, and televisions give you a great way to relax after a long day of shows, sightseeing, or shopping. 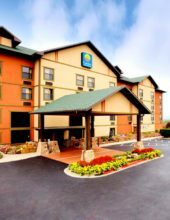 Recipient of the prestigious “Inn of the Year” by Choice Hotels, the hotel has been recognized for its excellence in quality, cleanliness, and service – making it one of the top Comfort Inn hotels in the country. 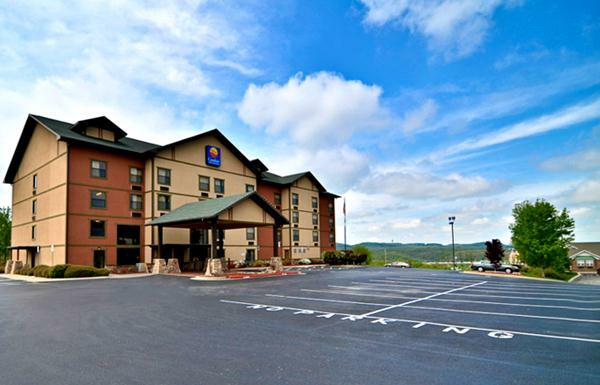 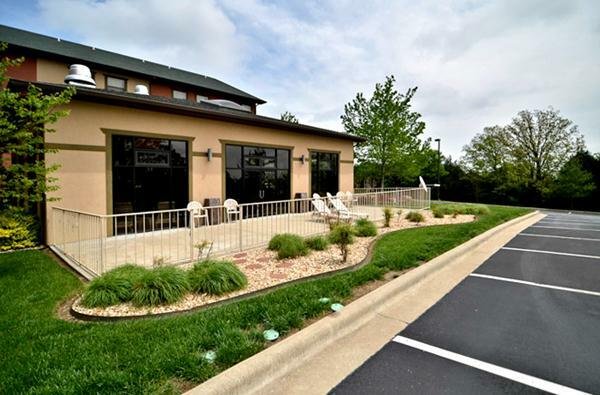 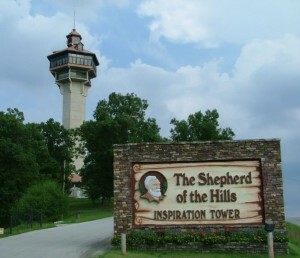 Sitting in middle of town north of Highway 76, the Comfort Inn & Suites in Branson gives those who stay here easy access to all of the things to see and do in town. 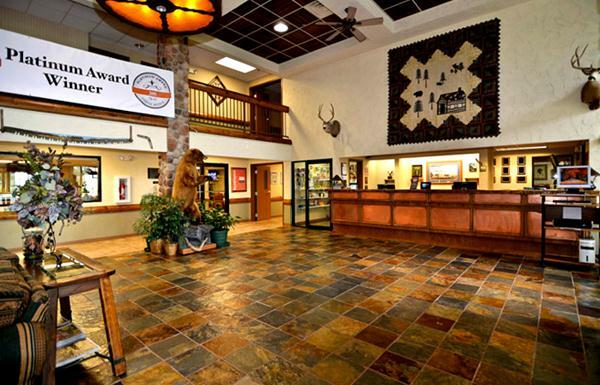 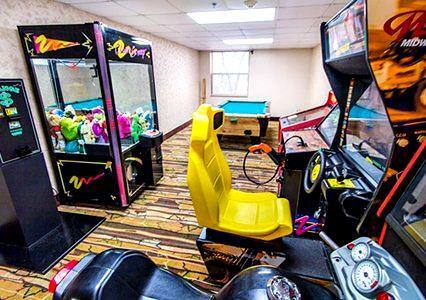 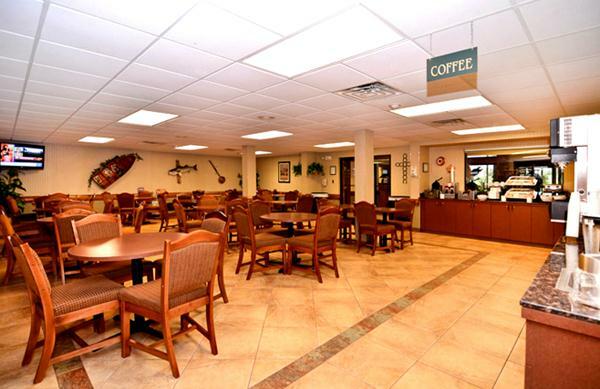 Whether you’re wanting to take in some shows, explore one of the lakes, visit one of the area’s amusement parks, or take in any of the amazing things to see and do in the area – this hotel has it all within just a short drive of your room!